It is simply a way of doing a deep exfoliation whilst getting nourishing, active elements into your skin, the action chemically loosens dead and damaged skin cells causing exfoliation and promotes new cell growth. 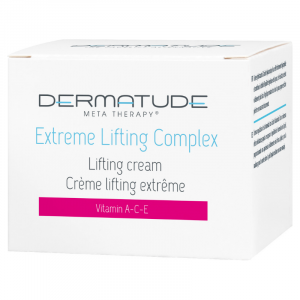 This can leave you with with an instantly brighter, smoother, tighter and more even skin texture. Our peels are derived from fruit enzymes and acids from natural sources such as pumpkins, or milk or nuts. Our advanced peel systems give real results, although fruit based…don’t be fooled, they are extremely effective! We have a thorough consultation with you to discuss which areas you would like to address i.e. Anti-ageing, acne scars or other scarring and congestion or hyper-Pigmentation or all of the above and we ask about your plans for the week and if you want any (very minimal) down time. We can make the peel stronger so that you may experience some very light flaking of your skin on day 3 but we can control this or avoid this if that’s your preference. After a thorough cleanse and tone of your skin, we carefully apply the solution to your face and we leave the solution to do it’s job which is usually anywhere between 4 and 7 minutes, we check on your comfort throughout. The solution is then removed and a skin rejuvenating oil is massaged into your skin followed by an SPF50 then that’s the procedure completed. You are provided with your aftercare instructions then you’re all good to go! It’s a quick procedure and you’ll continue to see the results for up to 4 weeks following your treatment. 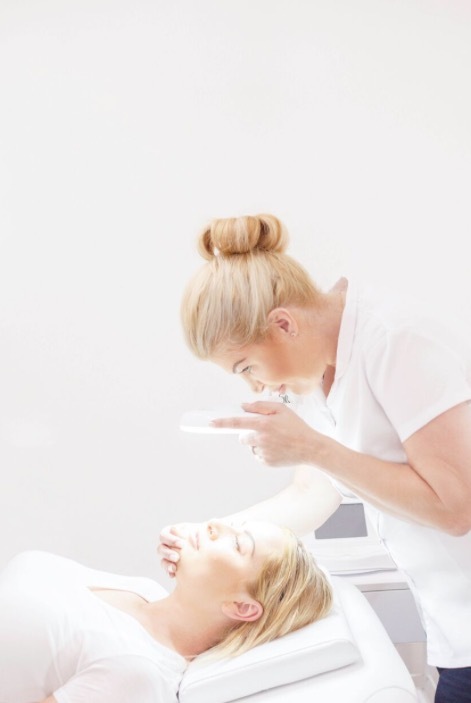 These facial peels are great as stand alone treatments but as with most facials, a course is recommend for best results and I like to combine them with other treatments such as digital micro-needling for a truly customised, skin result. Please contact me to arrange your skin consultation on 07496 301199 or message through any of our social media. A truly bespoke blend of peels created just for you based upon your skin type and area you would like us to address. Optimising the very best of the ingredients available, a truly customised skin solution. Following a thorough consultation with us, we will select the ingredients to create a bespoke mixture and application based upon your requirements. Our chemical peels address a multitude of skin concerns from acne, ageing, pigmentation, enlarged pores, skin texture, skin brightening, reduction of fine lines. These versatile treatments leave you fresh and bright and the next generation of peels have virtually no downtime and you are good to go the next day. 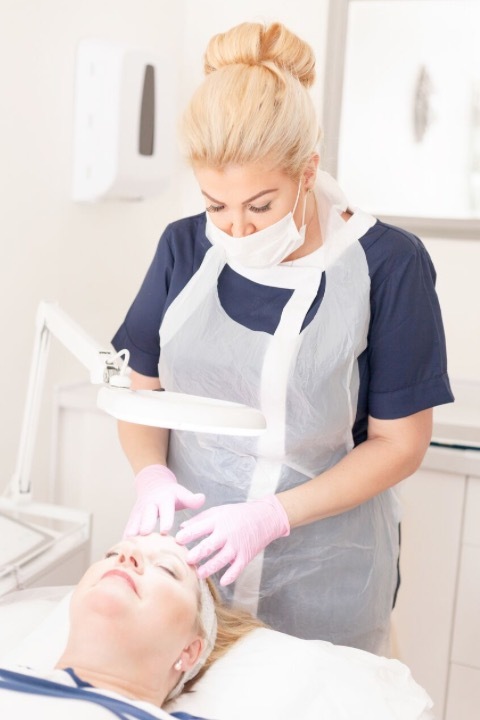 RejuvaPeel is a combined modality which incorporates cellular regeneration and the latest chemical peel systems to bring you a facial that truly delivers on results driven clinical facial treatment. If you want to reduce fine lines, even out your skin tone and complexion, want to help with acne and congestion, soften pigmentation, brighten and freshen tired looking skin and reduce pore size! The benefits are many and each treatment is one hour long and customised to your skin for you specific requirements following our consultation. 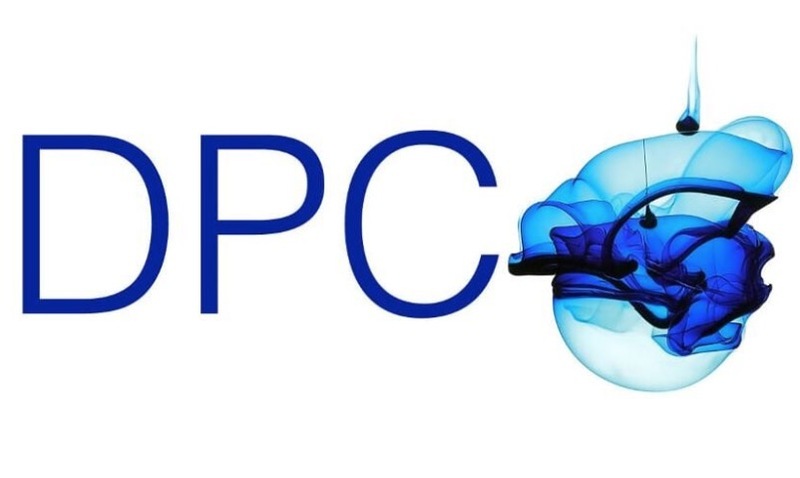 Duo Pell is an advanced, deeply active and results driven clinical facial treatment. Using the next generation of Mesoestetics Mesopeel acids, this sophisitcated and advanced chemical peel is perfect for those who want to take their skin regime to the next level. This is the next level of chemical peel to specifically and deeply target specific skin concerns. A peel of two halves, we perform a preparation peel using selected acids, this is removed then neutralised. The next peel penetrates quickly and deeply whilst the active ingredients get to work on your skin! This peel is advanced and bespoke and a consultation is performed beforehand to assess your skin and viability of this chemical peel. Glow AHA Peel is a superficial glycolic acid peel effective in treating hyperpigmentation, age spots, sun damage and dull, tired skin. The Glow Peel contains the smallest and most effective alpha hydroxy acid, derived from sugar cane. It exfoliates the epidermis, promotes epidermolysis, and stimulates the growth of new skin. 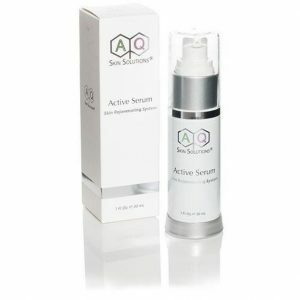 It safely removes the outer layer of dead skin cells, bringing fresh, new skin to the surface. This alpha hydroxy acid is derived from bitter almonds. 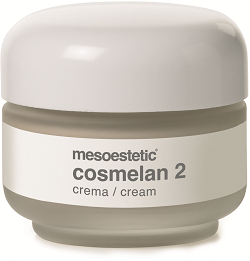 It has depigmenting properties, inhibits melanin synthesis, exfoliates and rejuvenates skin. Kojic acid is derived from a variety of fungi and organic substances and is used to diminish dark areas resulting from excessive pigmentation in the skin. It inhibits the activity of tyrosinase and prevents the formation of melanin. Arbutin acts by reversibly suppressing melanosomal tyrosinase activity and thus prevents the synthesis of melanocytes. It works synergistically with kojic acid to enhance the brightening effect. Salicylic acid is derived from willow tree bark, this has keratolytic, comedolytic, anti-inflammatory and antiseptic properties. It’s lipophilic properties enable the salicylic acid to penetrate and dissolve sebum, making it a highly effective therapy for acne. In addition, it has anti-inflammatory properties which make it suitable for sensitive skin conditions, such as rosacea. Salicylic acid has a mild anaesthetic effect compared to AHAs. 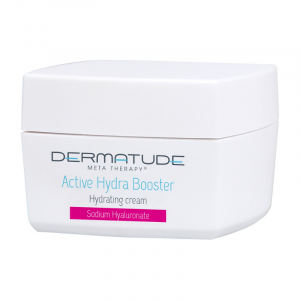 Lactic Acid is the mildest of alpha hydroxy acids, it has water binding properties and stimulates collagen synthesis. Glycolic Acid exfoliates the epidermis, promotes epidermolysis, disperses basal layer melanin and stimulates the growth of new skin. Glycolic acid also reduces the amount of surface skin oil. Please do not wash your face or apply makeup for at least 12 hours following your chemical peel. Refrain from intensive sun light, saunas, sunbeds, steam bath and self tan and we strongly advise that you wear a broad spectrum SPF30-50 for at least 7 days following your treatment. Avoid products other than what has been recommended to you by your practitioner as others than the recommended may interfere with the treatment result. An intensive moisturiser is advised for at least a week as your skin may feel drier or tighter after your treatment – this is quite normal. Avoid the use of exfoliating agents, further peeling agents (both AHA’s & BHA’s), retinoids, retinols and vitamin A products until the skin normalises which is approximately 5-7 and in some cases 14 days days post treatment. Avoid electrolysis, depilatory creams, waxing and laser hair removal for a minimum of 1 week after treatment or until the skin normalises (can be up to 2 weeks in some cases). Please be gentle with your skin for the next few days, wash with tepid water and/or gentle skin cleansers are used for cleansing, pat dry your skin, do not rub. Do not peel, pick, scratch or scrape the skin, or any loose skin resulting from the treatment this must come off in it’s own time with no assistance, ignoring this advice can lead to scarring. Adverse reactions to chemical peels are rare but can include peeling, redness, scabbing, infection, recurrence of cold sores and prolonged sensitivity to wind and sun. Do not hesitate to contact us if you have any concerns following your procedure, we are here to make you feel comfortable.